In 2014, Joe Mauer will be in year #4 out of the 8 YR/$184 MIL extension that he signed. The 30 Year Old native of Minnesota returned more to what his usual Career numbers resemble in 2013 – with a 3 Slash Line of .324/.405/.880. 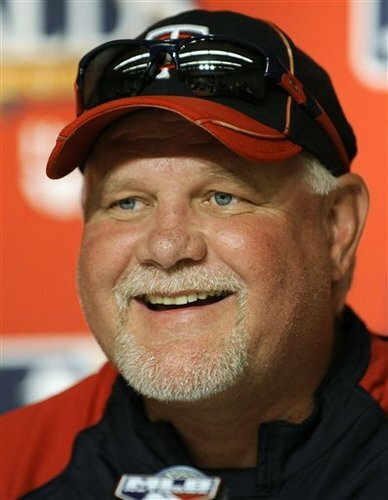 Perhaps the club will now move him to 1st base permanently with the departure of Justin Morneau. The 2009 AL MVP, and former 3 time Batting Champion, is now the Active Leader for Batting Average at .323 – and has a lifetime .405 OBP. Mauer is a 6 time ALL – Star – and will need to continue his offensive flair making $23 MIL annually until the end of the 2018 season. With Justin Morneau leaving the club via a trade at the deadline this campaign, the Twins are starting to resemble the ‘Metrodome’ style – version of the team in terms of having a lower payroll . 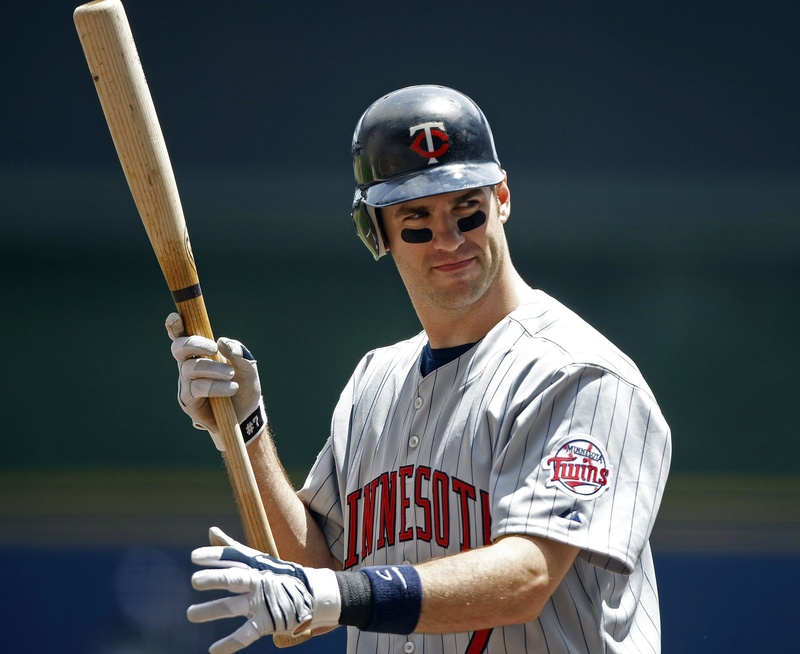 Joe Mauer ($23 MIL in 2014) is the only player that stands to make over $10 Million next year. As of right now, the players they have signed, Josh Willingham, Kevin Correia, Ryan Doumit, Glen Perkins and Jared Burton are the only Veteran’s signed long – term – and they make $23 MIL as a collective unit. At 5 players – and only $46 MIL on the books, the Twins have a chance to go shopping on Free Agents. Free Agent pickings are slim if you are looking for a star. Teams know NOT to let elite players under 30 walk. So offer these free agents more than 3 years at your own risk. 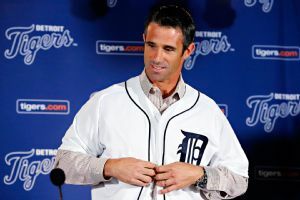 Also the Tigers continue a strange trend of managerial hires where previous coaching experience is not required. This and more on today’s episode of The Sully Baseball Daily Podcast.